GORGEOUS BEAUTIFUL MANSION IN MOST PRESTIGIOUS WESTSIDE OF PENDLEBURY ROAD. QUALITY CUSTOM BUILT HOME, OVER 4,000 sq. ft. sits on a BIG LOT 66 X 140 ( 9,239 sq. ft. ). This home simply offers supreme finishing, full attn. to detail. Grand entries, high ceiling opening to living & dining room. 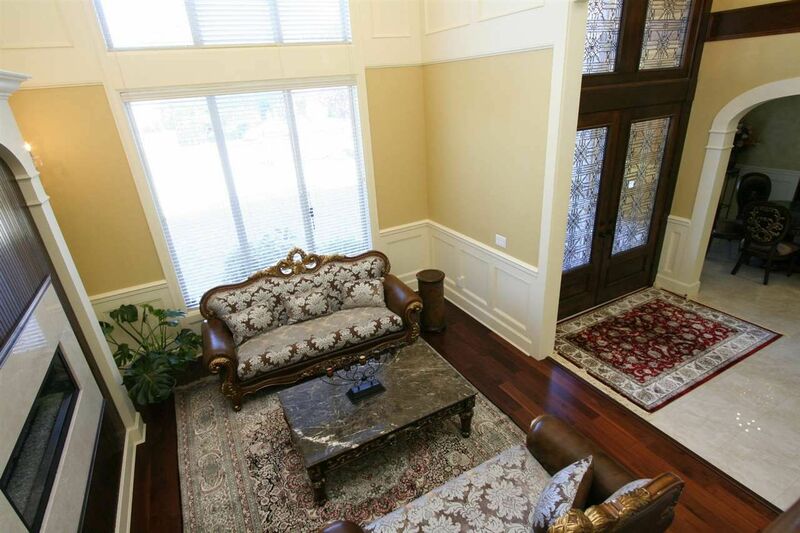 5 ensuited bedrooms & den, 5.5 baths. Large open gourmet kitchen with high-end cabinetry & appliances. Huge center Island with granite counter top, wok kitchen, HOME THEATRE, radiant floor heating system, A/C, HRV, secured fenced yard and PARK-LIKE GARDEN BACK YARD WITH SOUTHERN EXPOSURE. CLOSE TO WELL KNOW SCHOOL CATCHMENTS AND TRANSIT. MUST SEE!